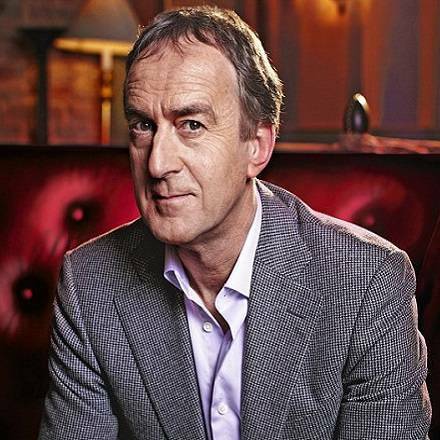 Angus Deayton is a comic actor, television presenter and awards host, best known as the original presenter of the BBC panel game Have I Got News For You, a role in which his dry, erudite way with cutting one-liners established him as a household name. Since leaving Have I Got News For You, Angus has acted as host for a number of light comedy programmes, such as Bognor or Bust, Nighty Night and Comedy Sketchbook (a nostalgic look at classic comedy sketches), as well as presenting Hell’s Kitchen. Angus has also been much in demand as a presenter of television specials, including the BBC's New Year's Eve show and the BAFTA Awards. He also featured in a series of advertisements for Barclaycard. 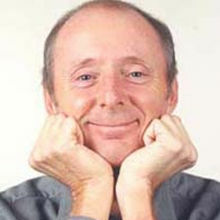 In addition to presenting, Angus has also acted in TV shows, appearing in a number of episodes of the classic sitcom One Foot in the Grave as Patrick Trench, Victor Meldrew's harassed neighbour, as well as playing alongside Rowan Atkinson in Mr Bean and as George Windsor in the final three series of Waterloo Road. He has also made self-parody appearances as 'himself' in such sitcoms as Coupling and Happiness, again demonstrating his laconic wit. 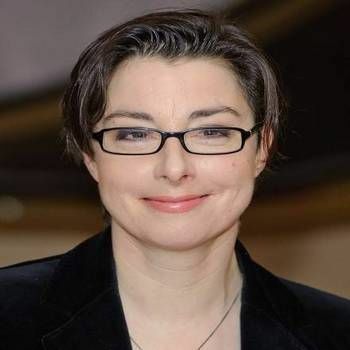 Film work includes Savage Hearts, Elizabeth (playing the part of the Chancellor of the Exchequer), That Deadwood Feeling,Swinging with the Finkels and Playing the Moldovans at Tennis. Radio has also played a prominent part in Angus' portfolio of work. 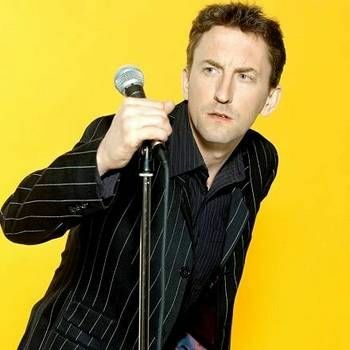 In fact, he founded his career in radio, on Radio Active, a parody of British local radio stations, which he co-wrote and also performed in, starting in 1981; it transferred to television as KYTV between 1989 and 1993. 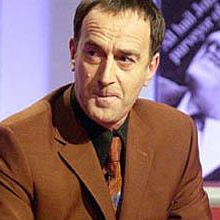 He returned to BBC Radio 4 in 2011 to host the panel show It's Your Round. With his dry wit and charm, plus an attention to detail and professionalism, Angus has carved himself a niche as the consummate corporate celebrity guest. Possessing all the attributes of a good presenter, he is an ideal choice as an Awards Host. Please contact a Prime Performers Booking Agent via the online booking enquiry form or alternatively call us on 020 7251 8222 to discuss your requirements.